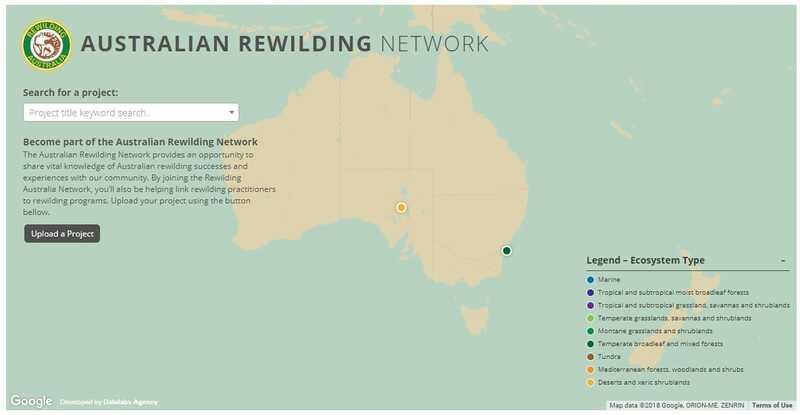 Four Exciting New Tableau Features! 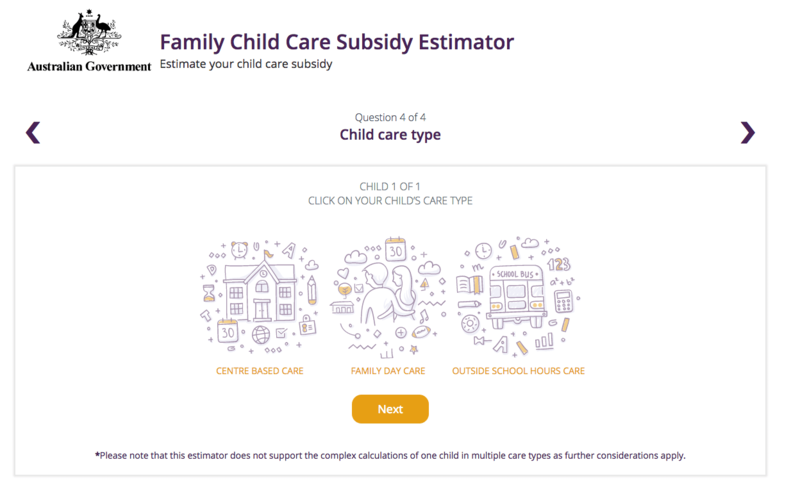 Interactive Child Care Subsidy Estimator When: June-August – Initial 2-week development-to-delivery phase, then updates and revisions. Should You Use A Pie Chart?